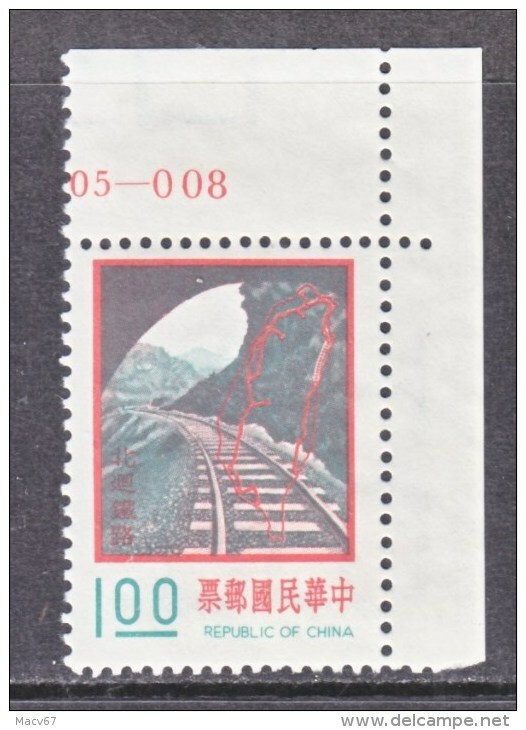 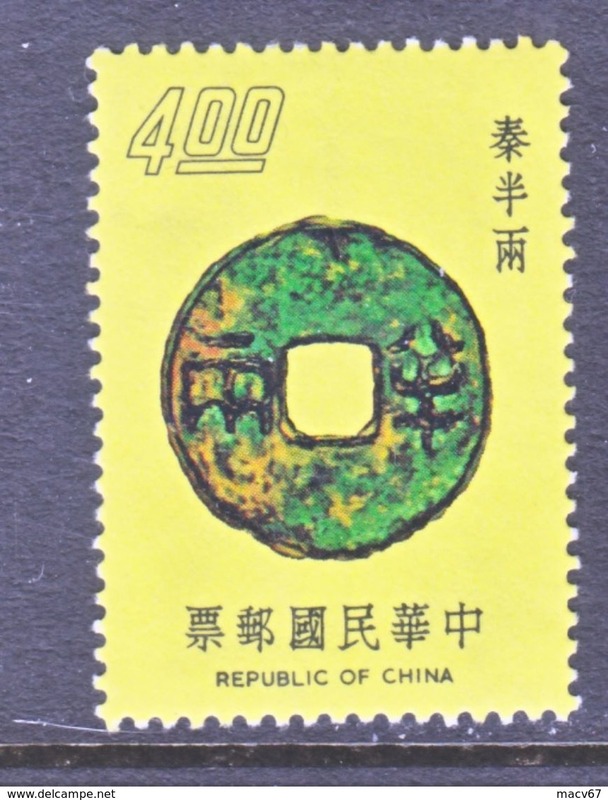 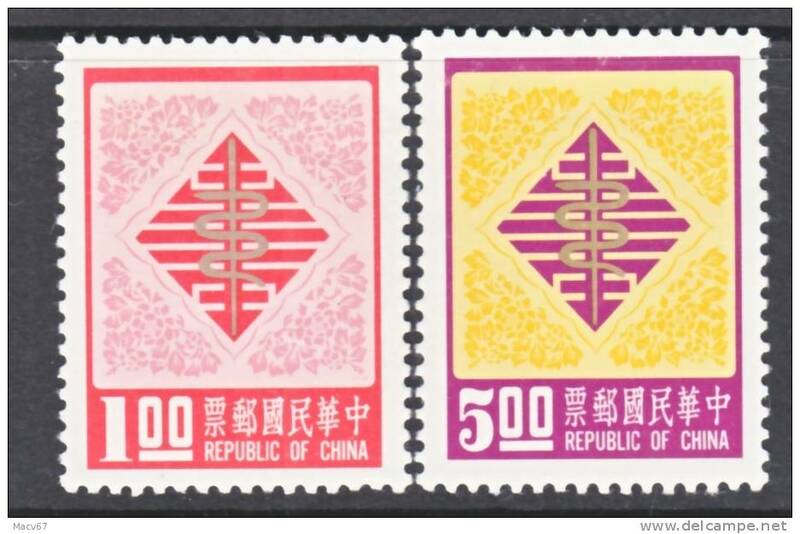 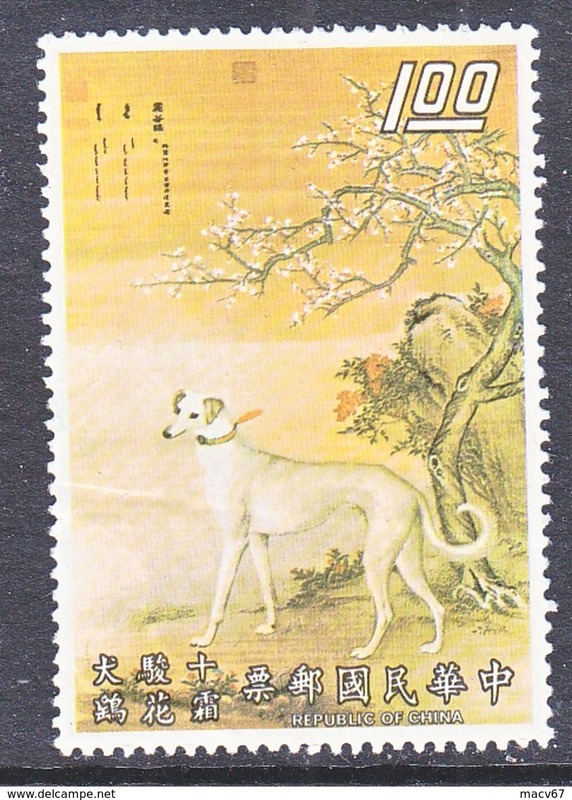 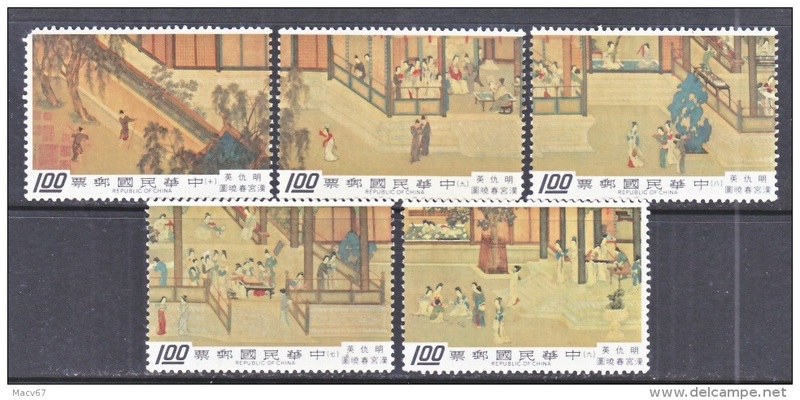 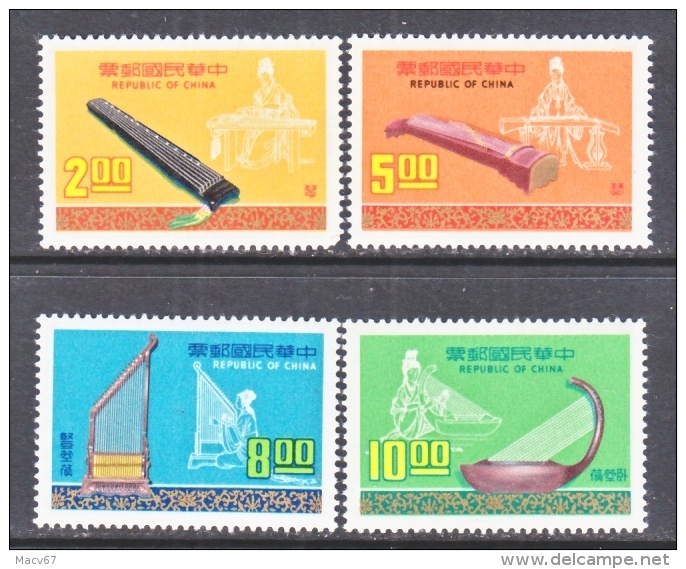 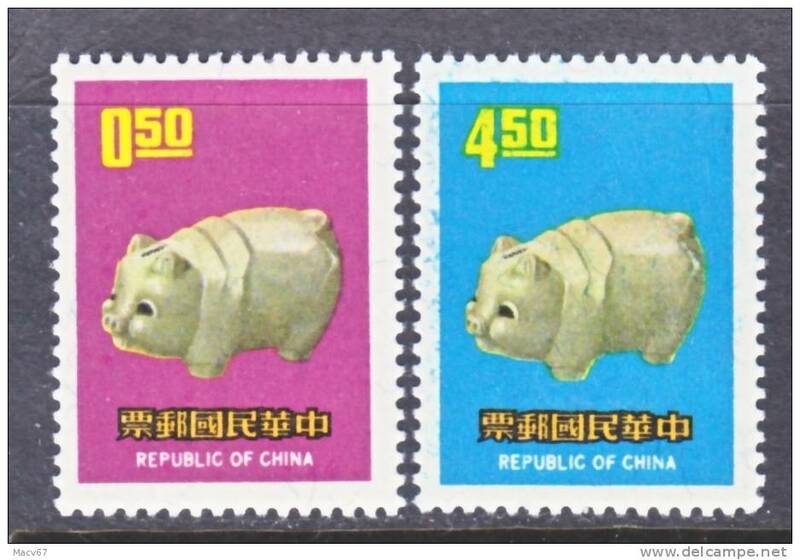 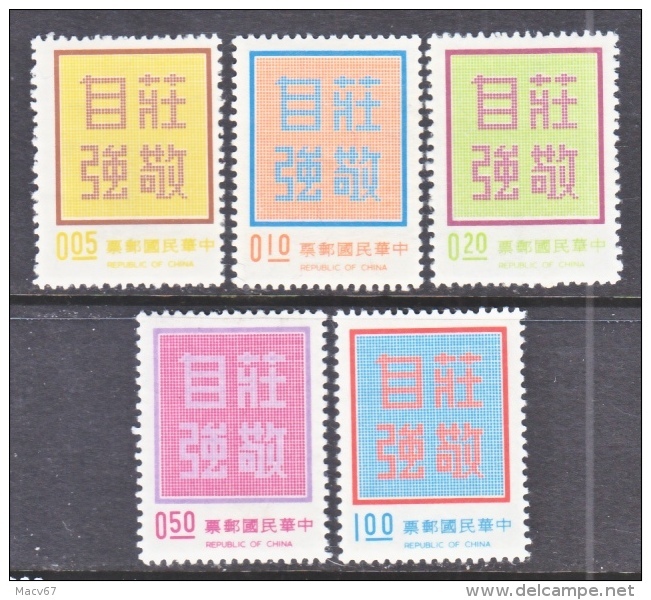 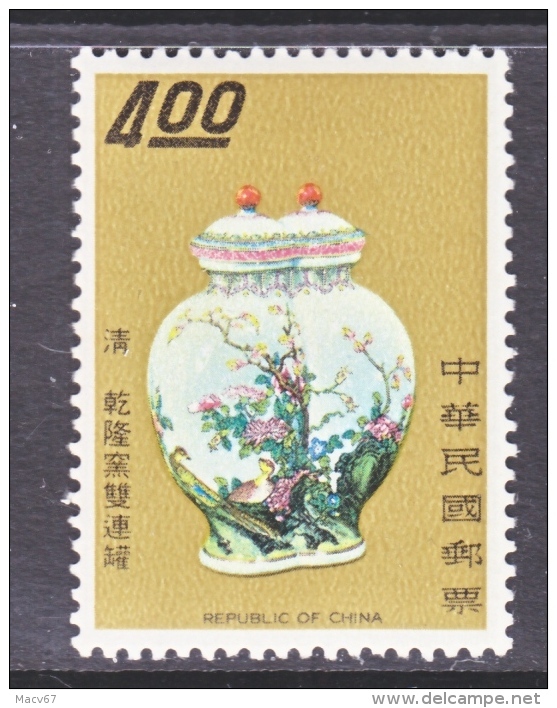 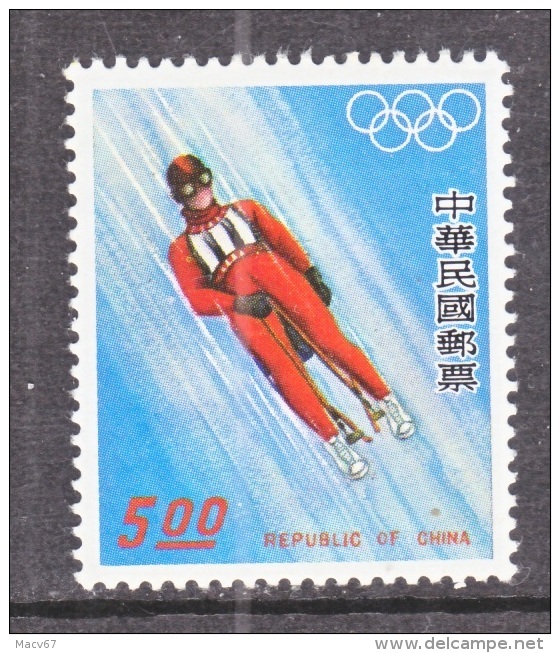 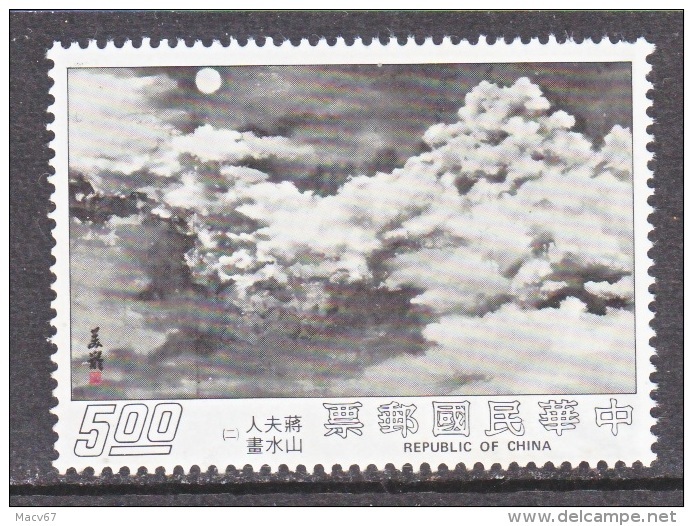 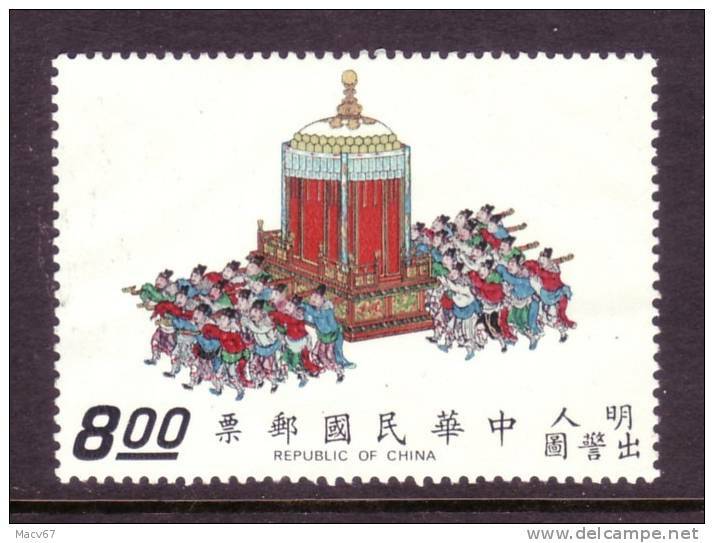 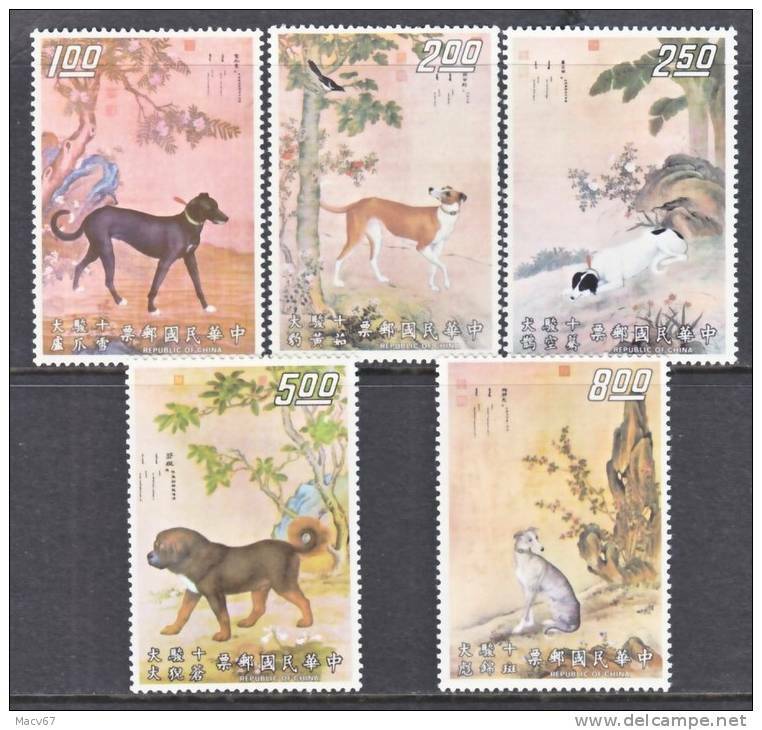 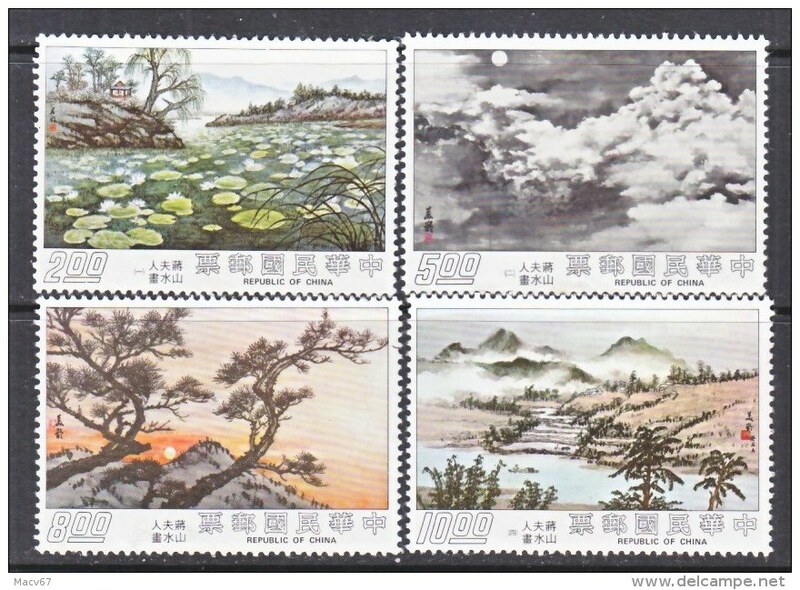 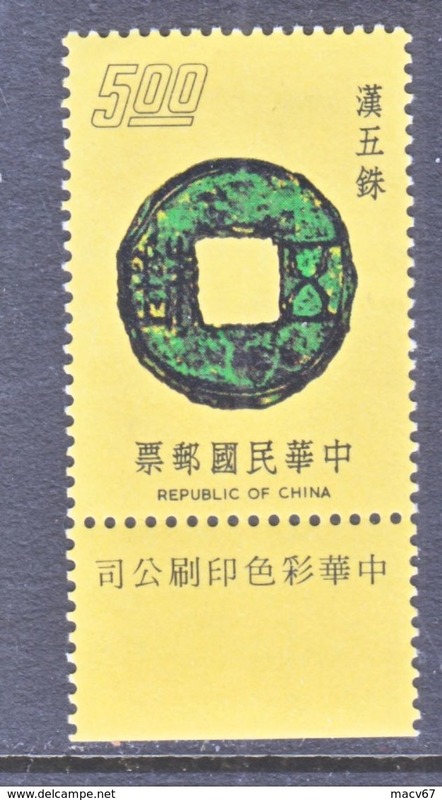 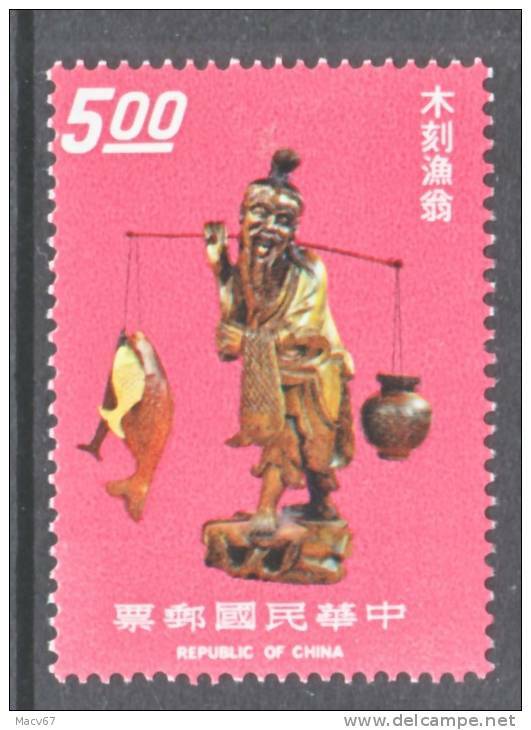 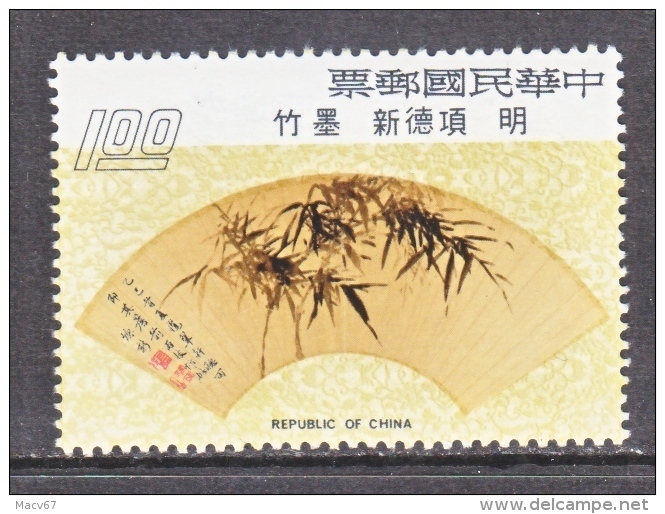 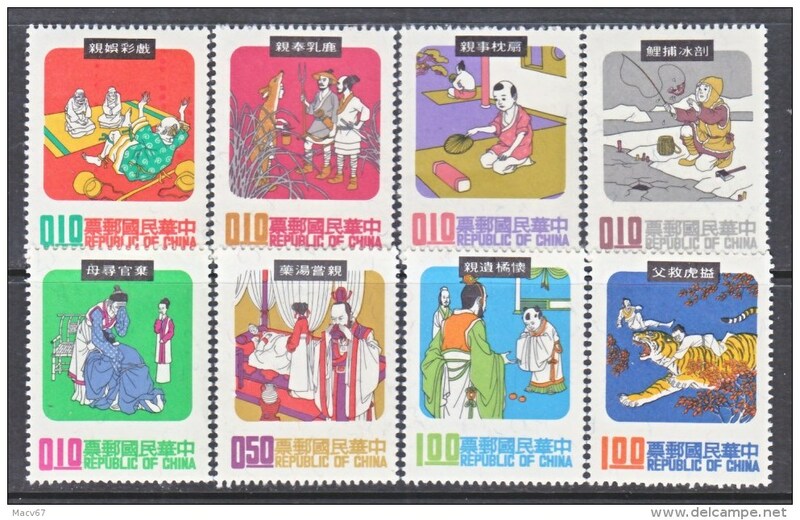 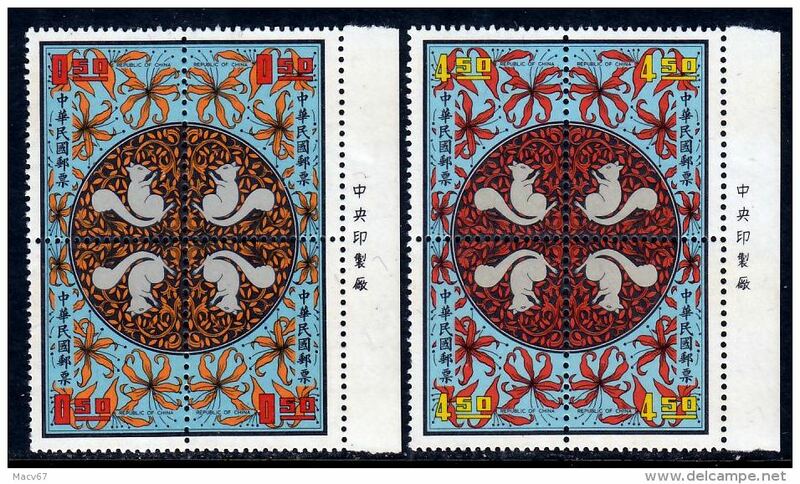 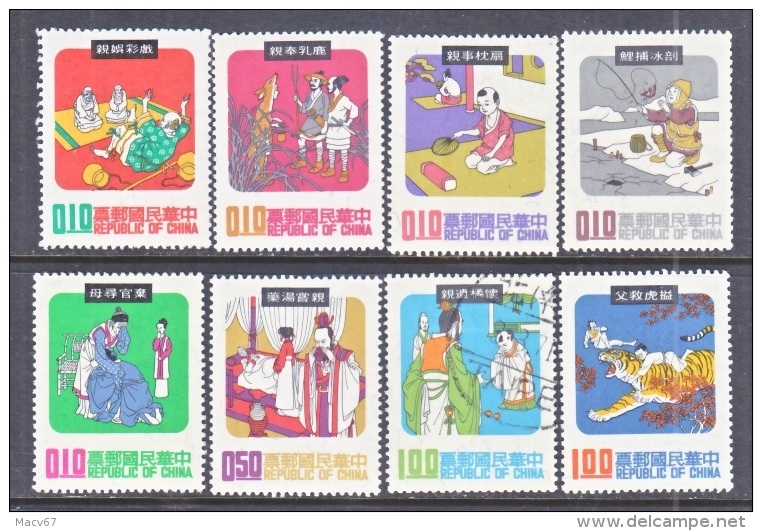 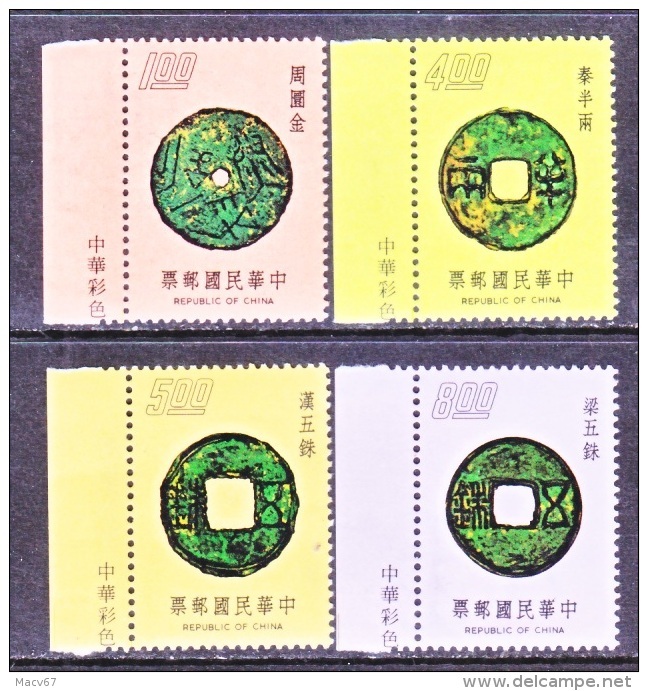 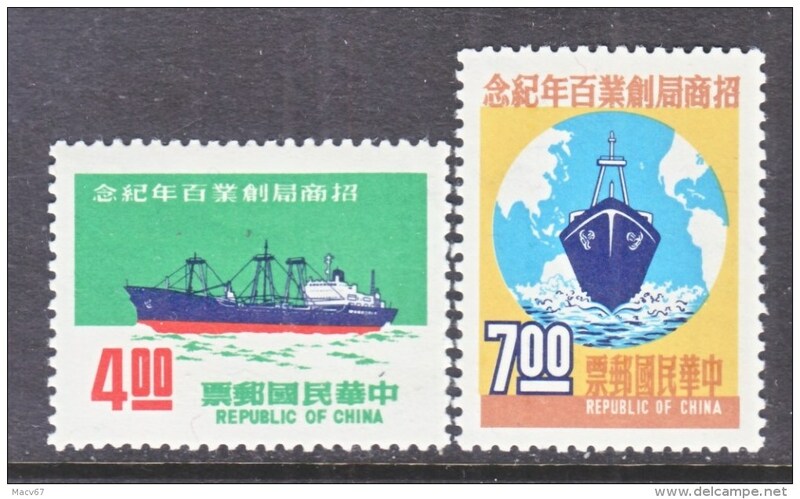 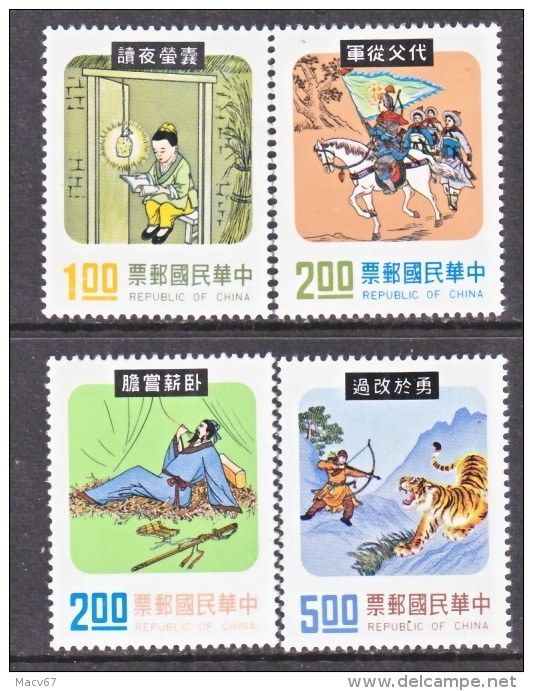 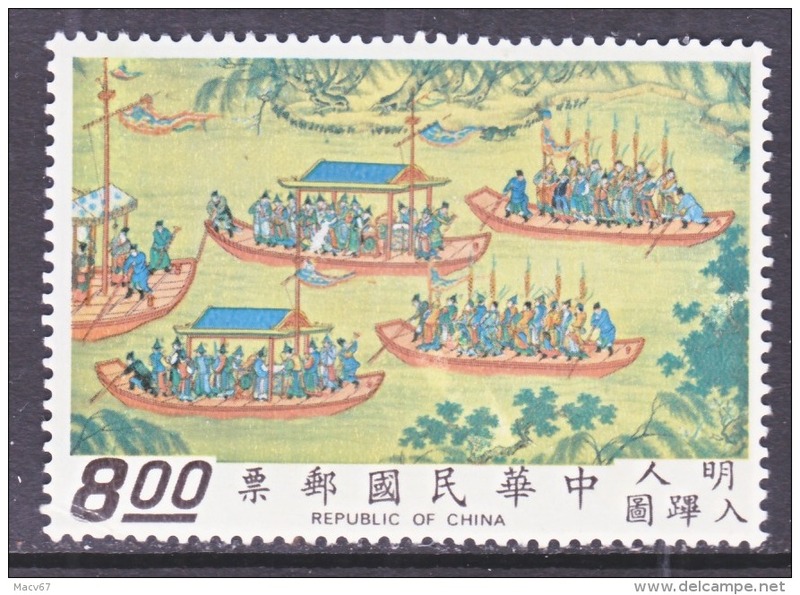 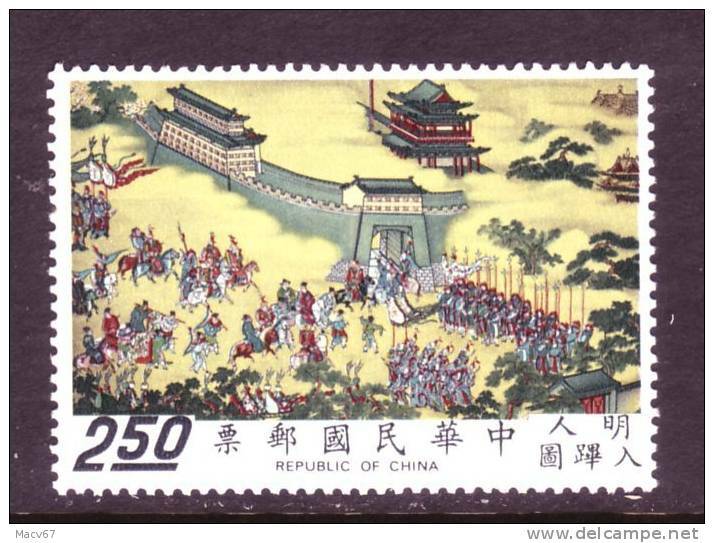 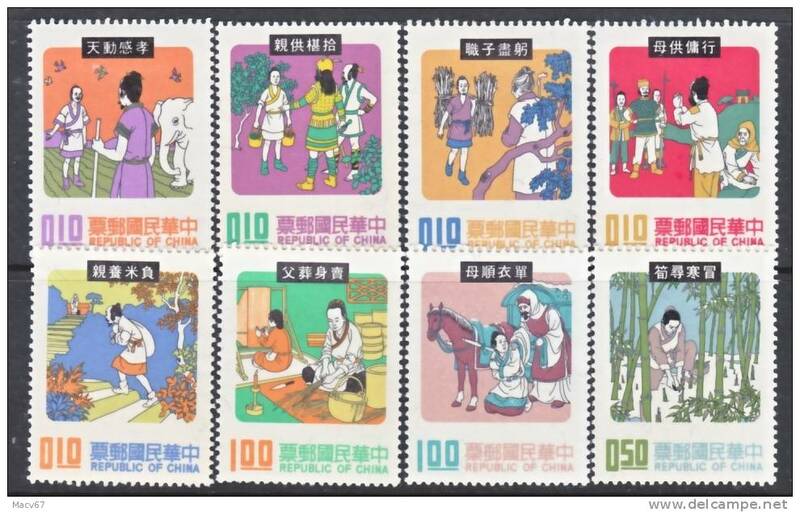 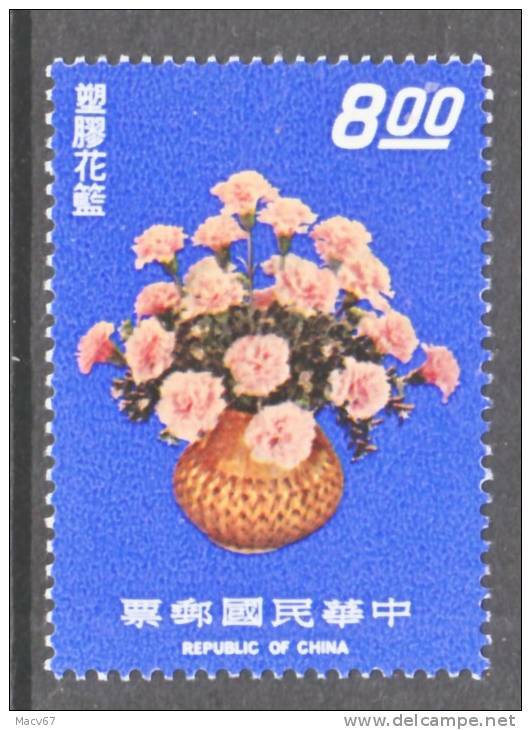 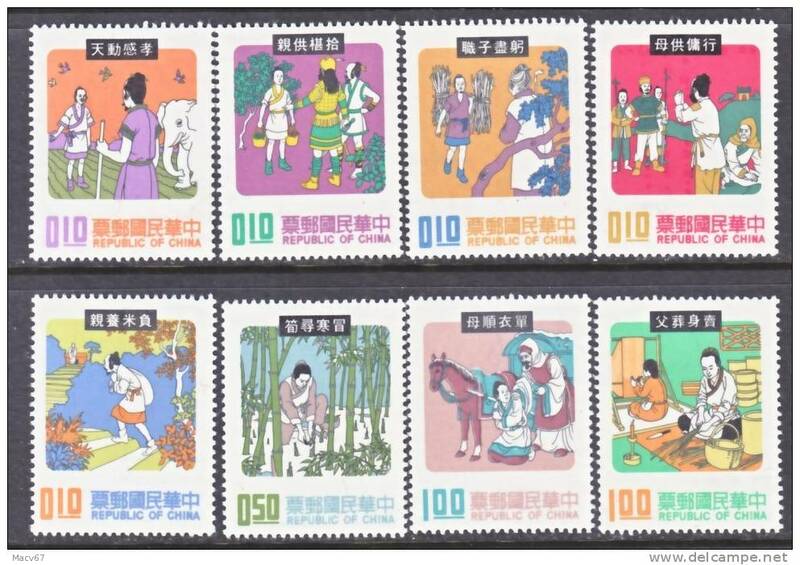 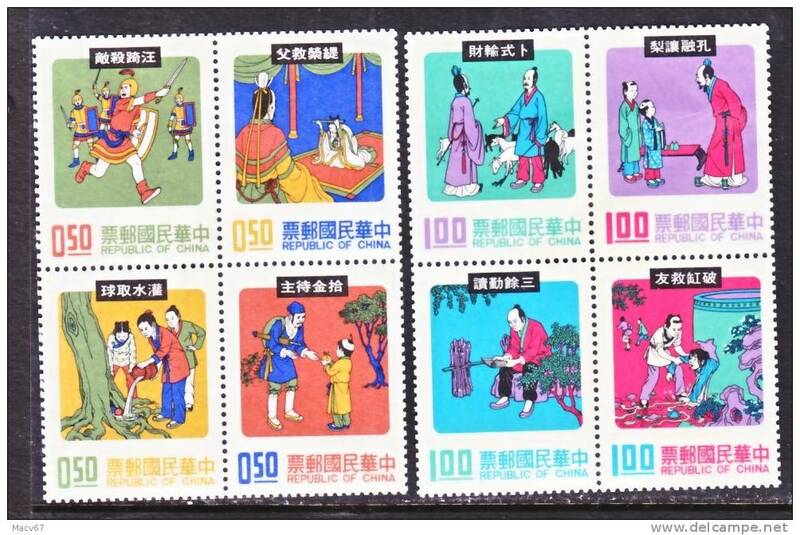 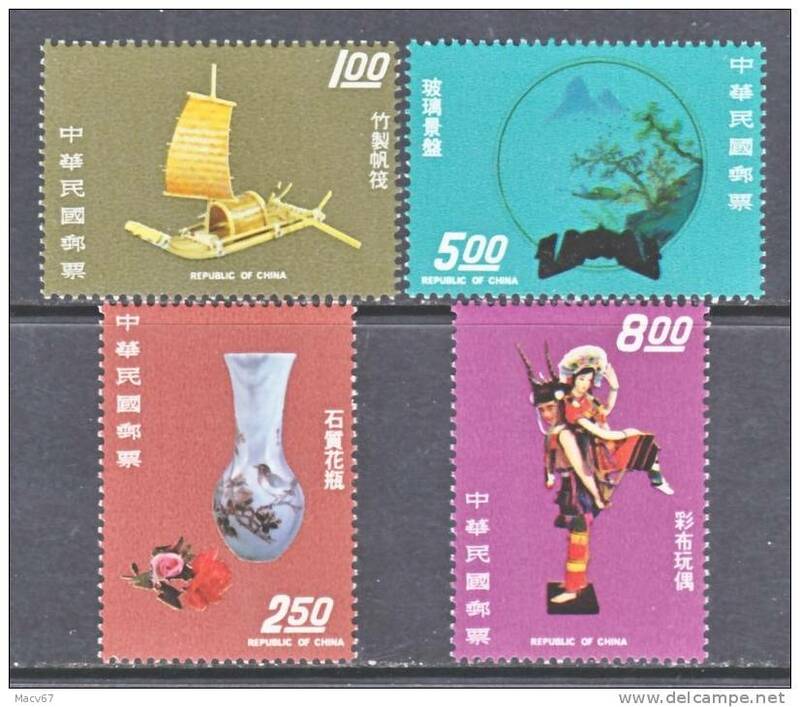 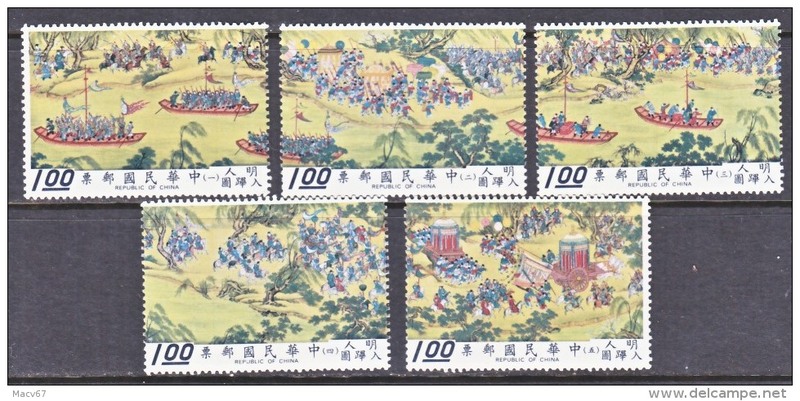 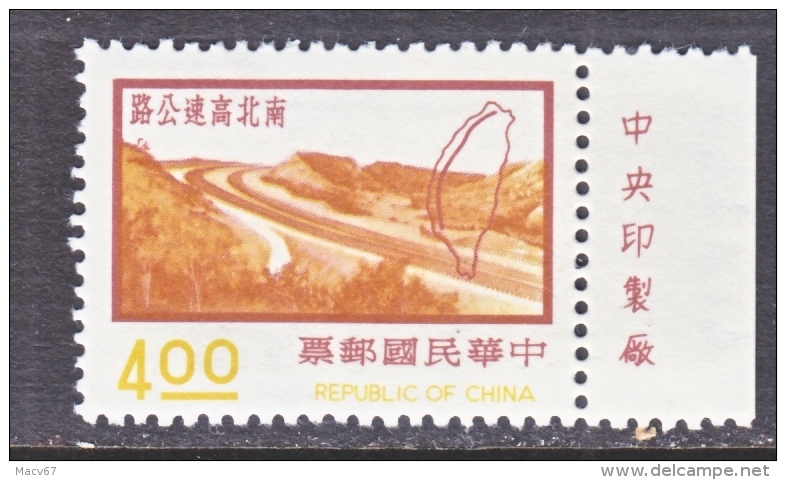 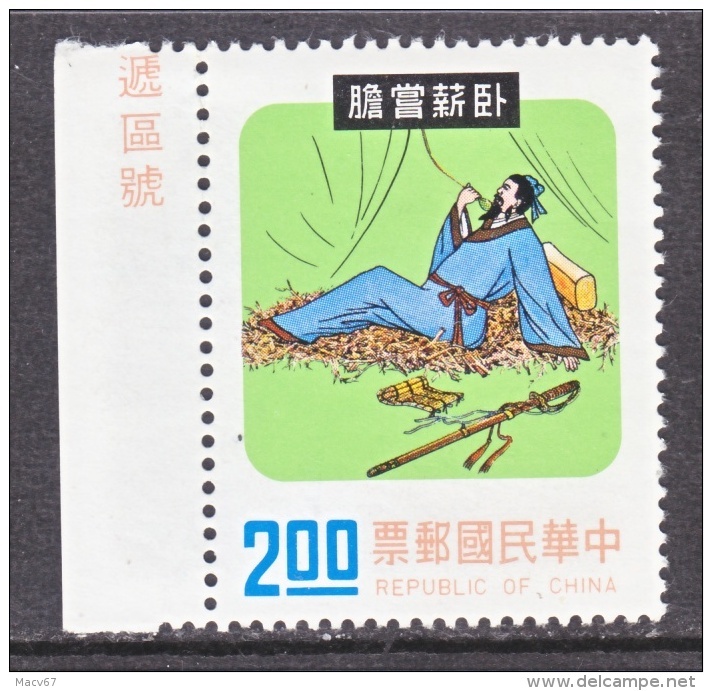 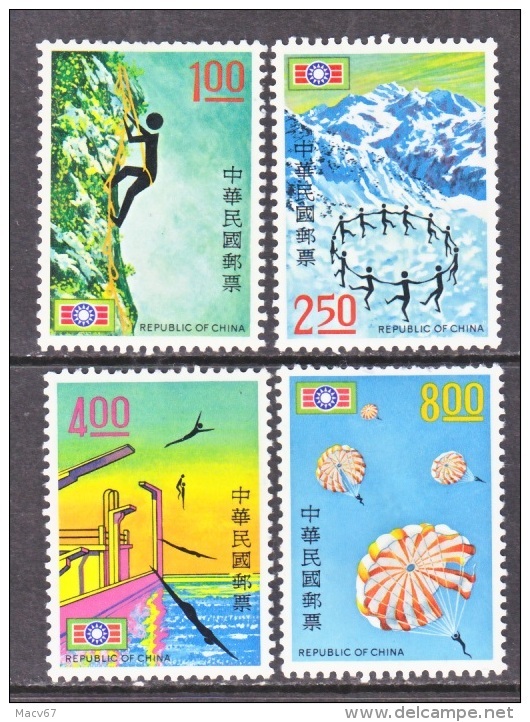 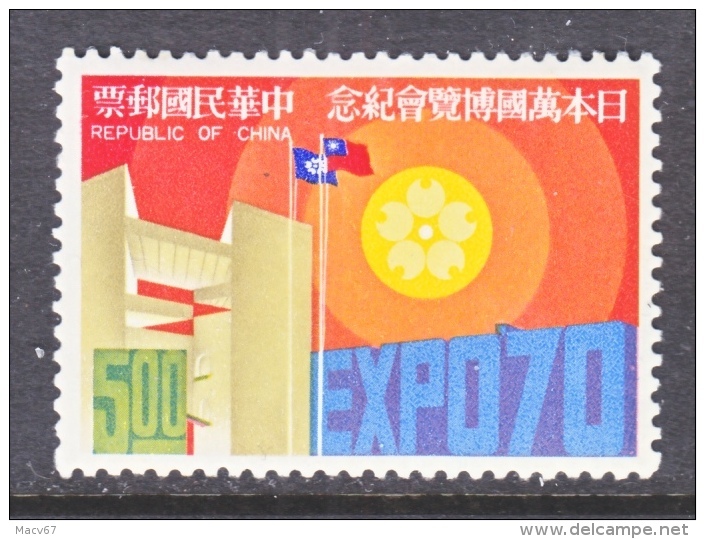 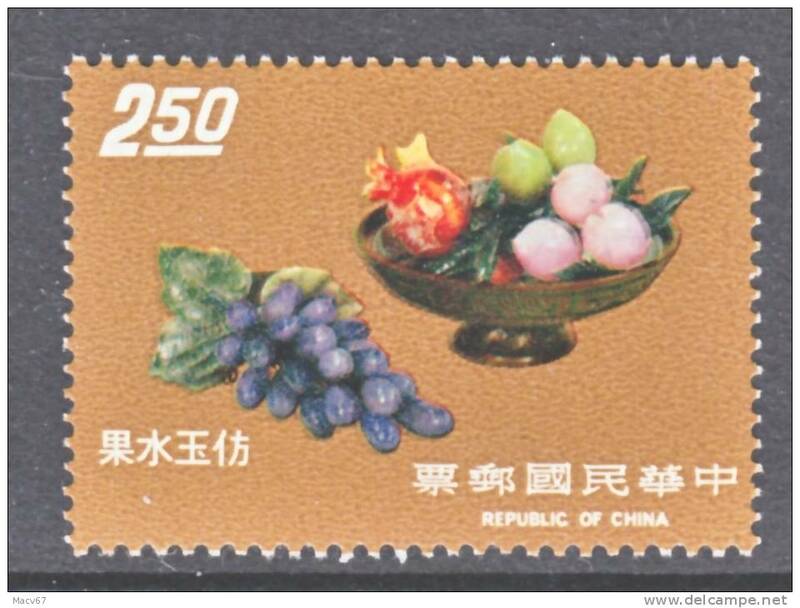 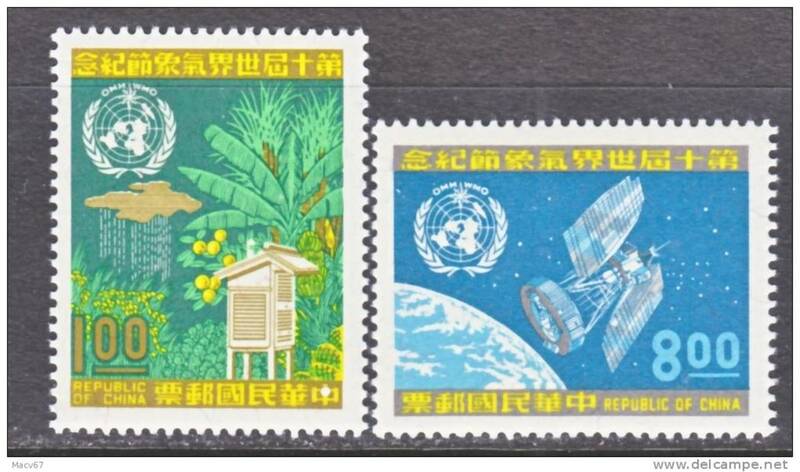 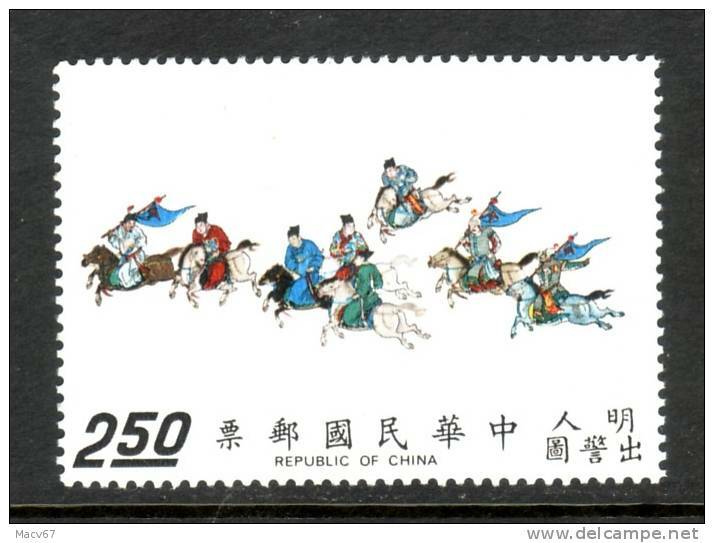 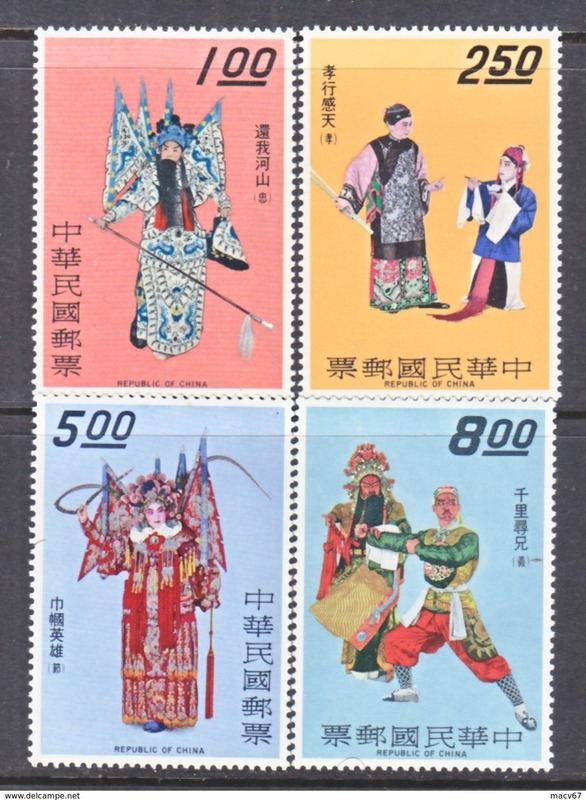 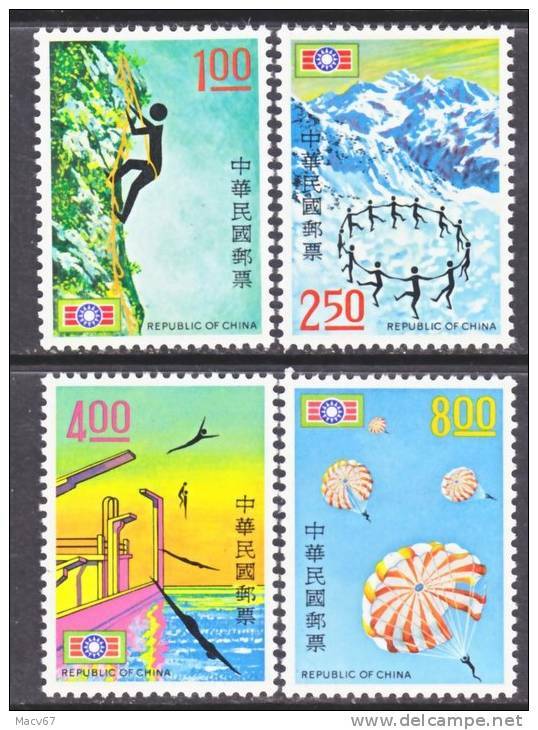 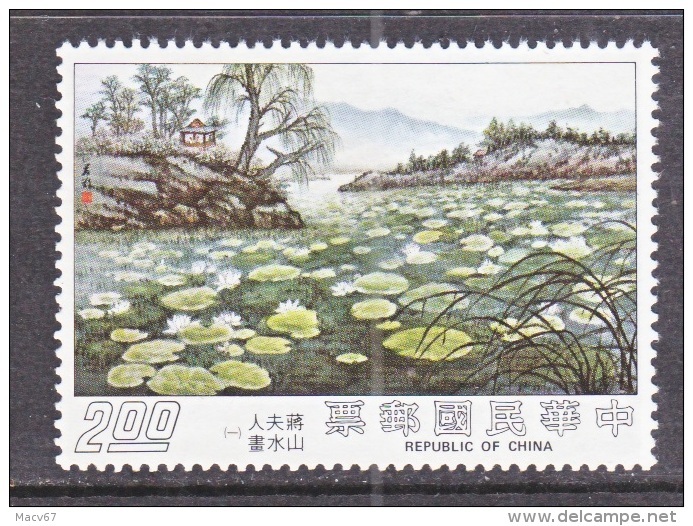 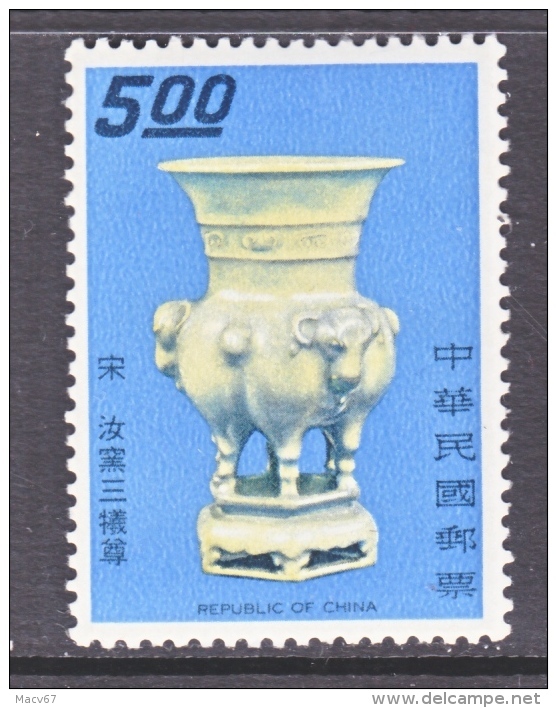 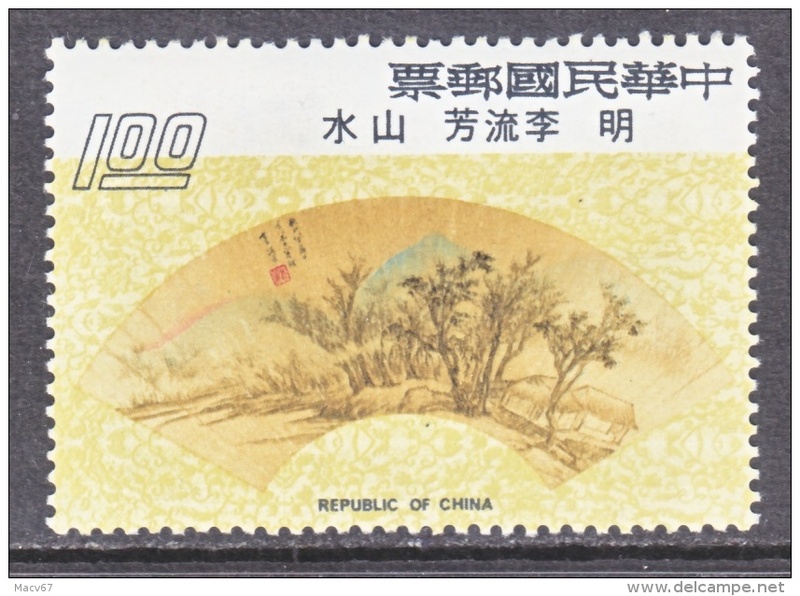 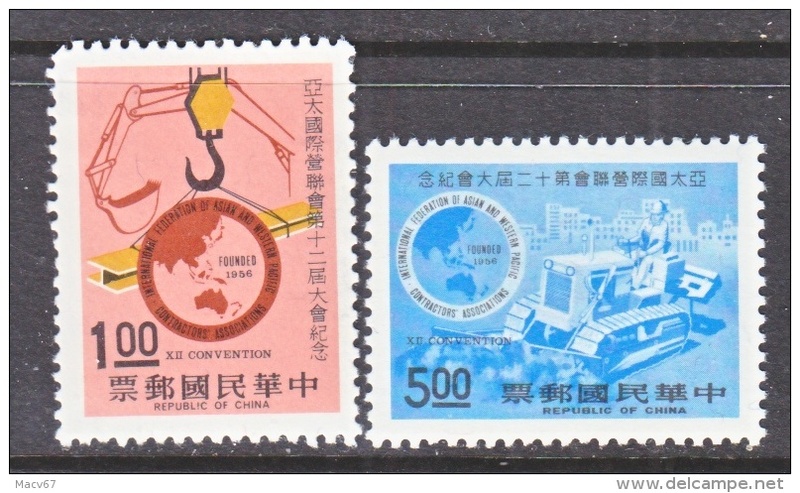 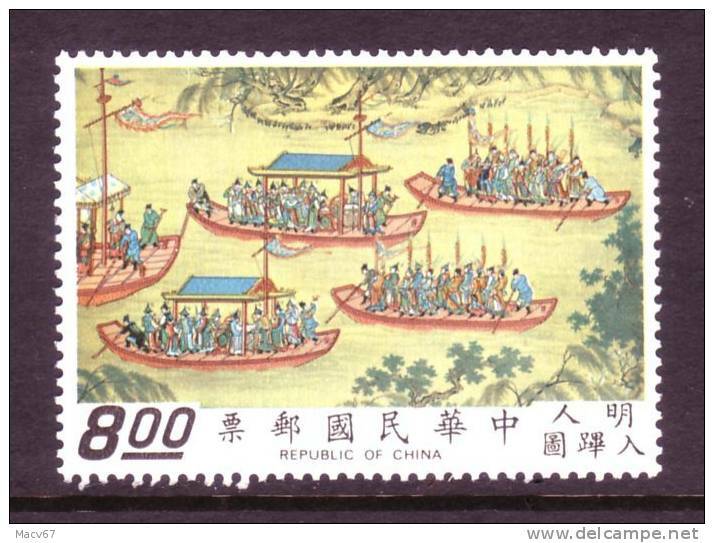 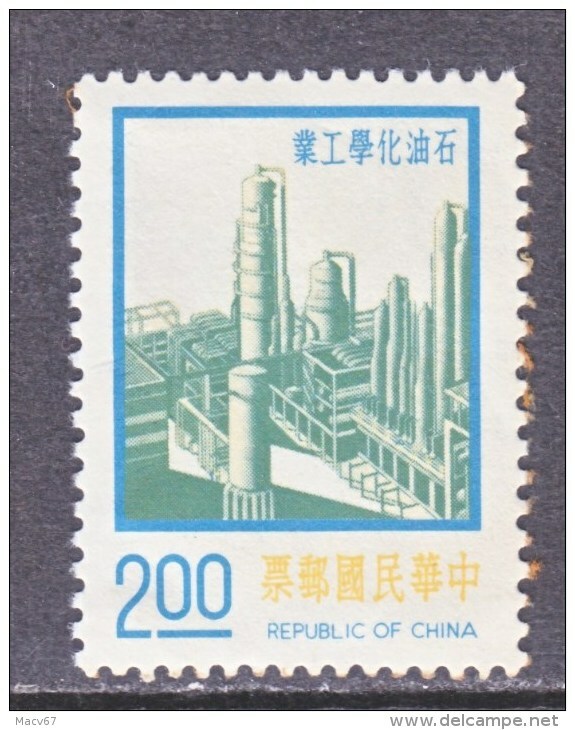 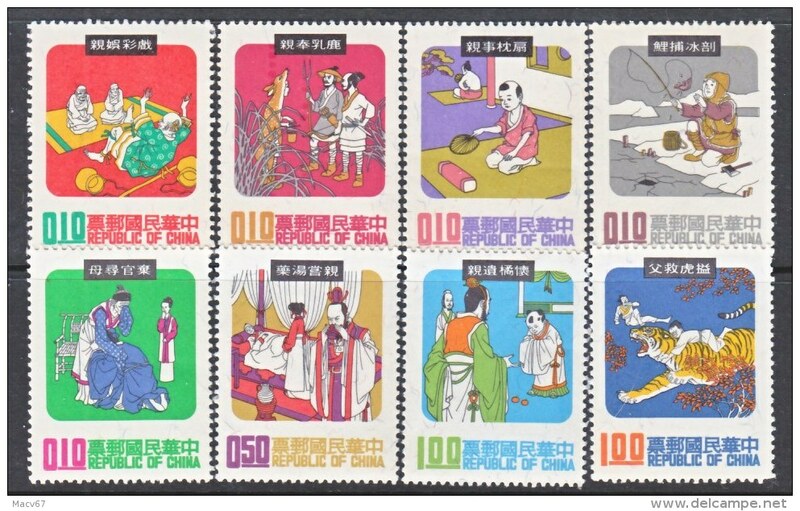 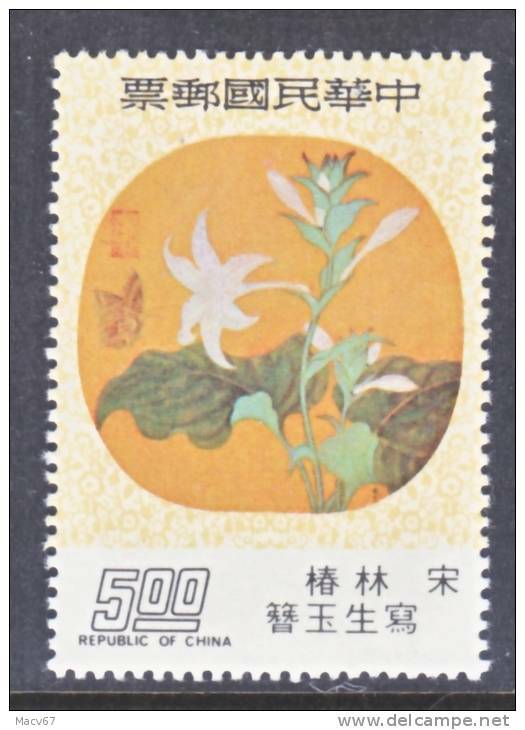 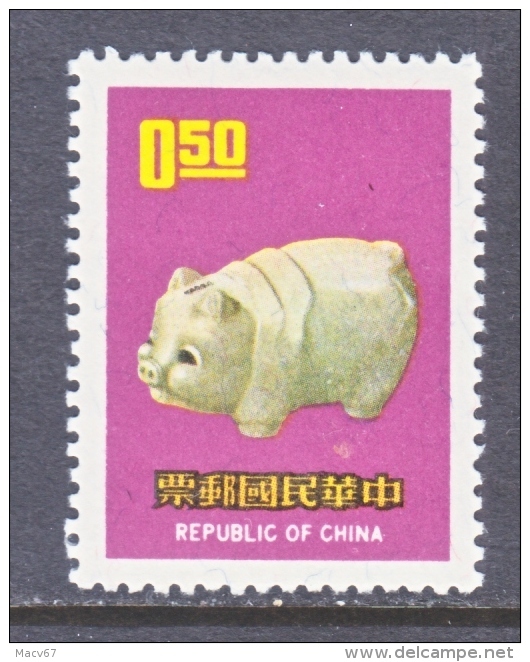 Rep.of China 1651-2 ** W.M.O. 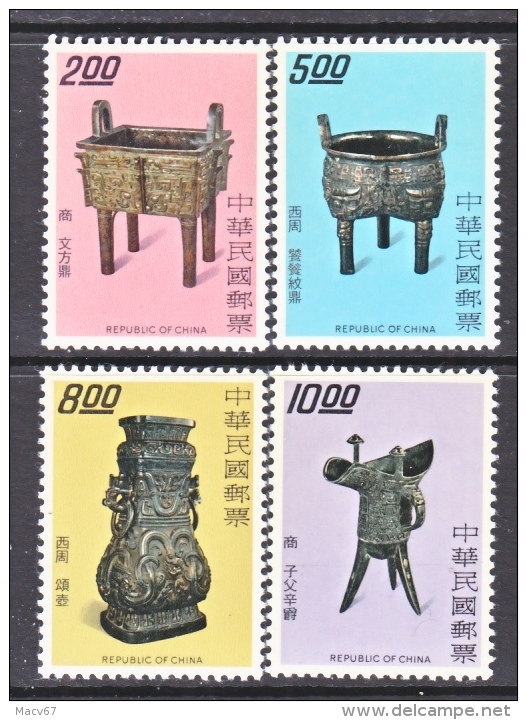 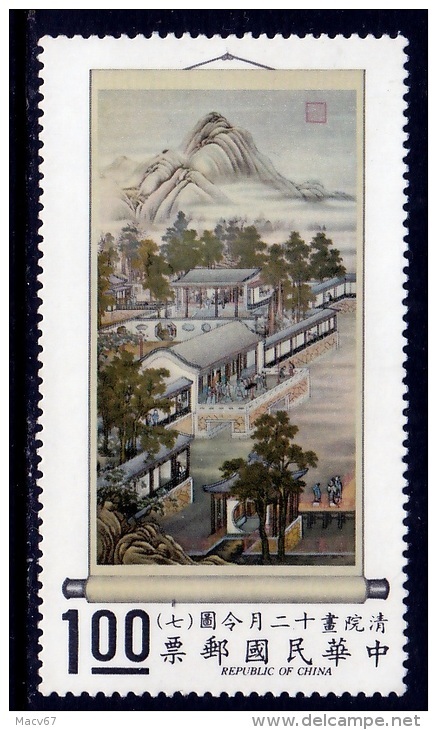 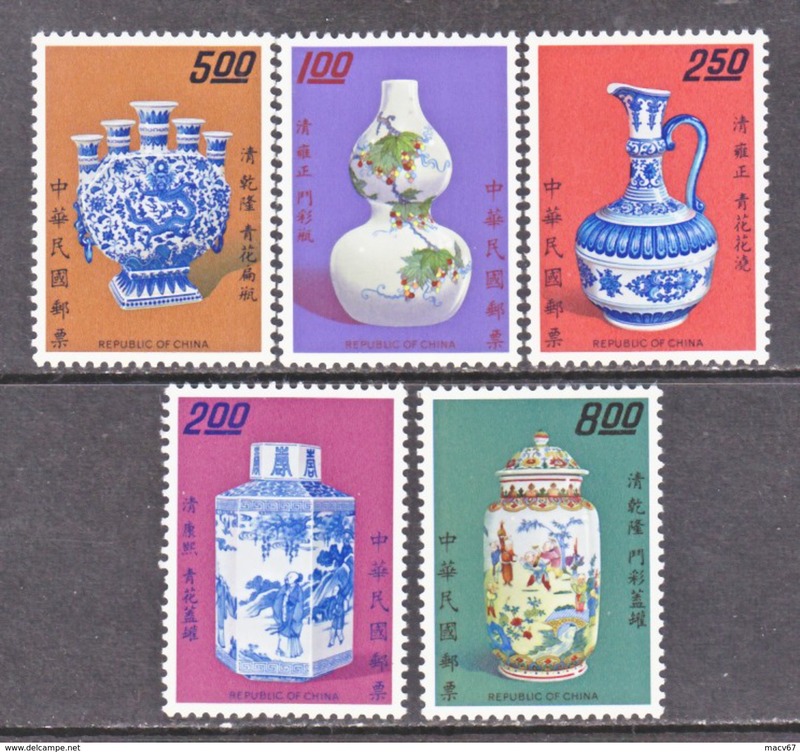 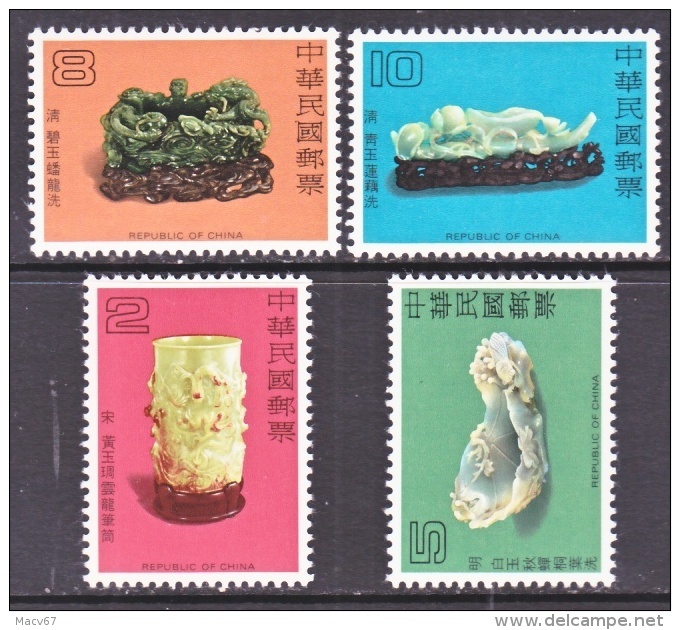 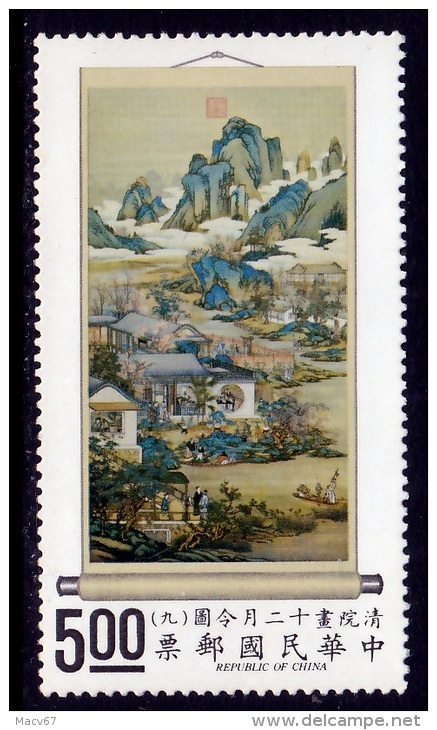 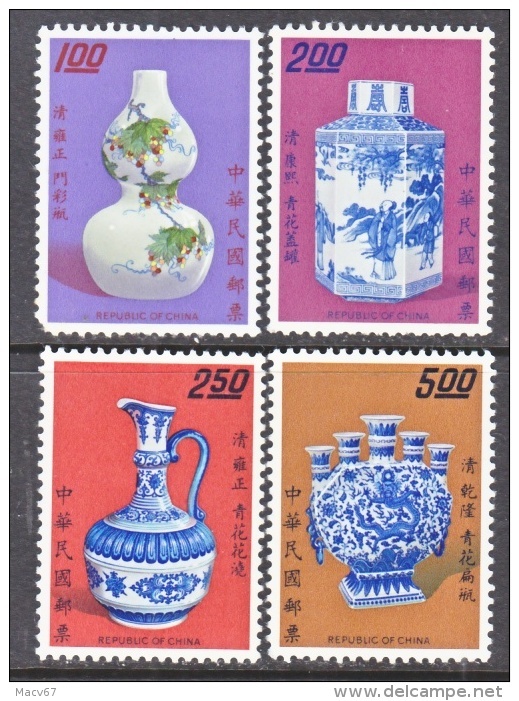 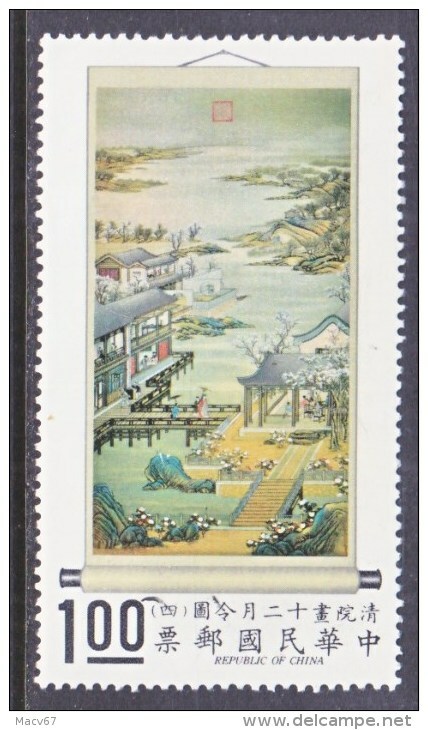 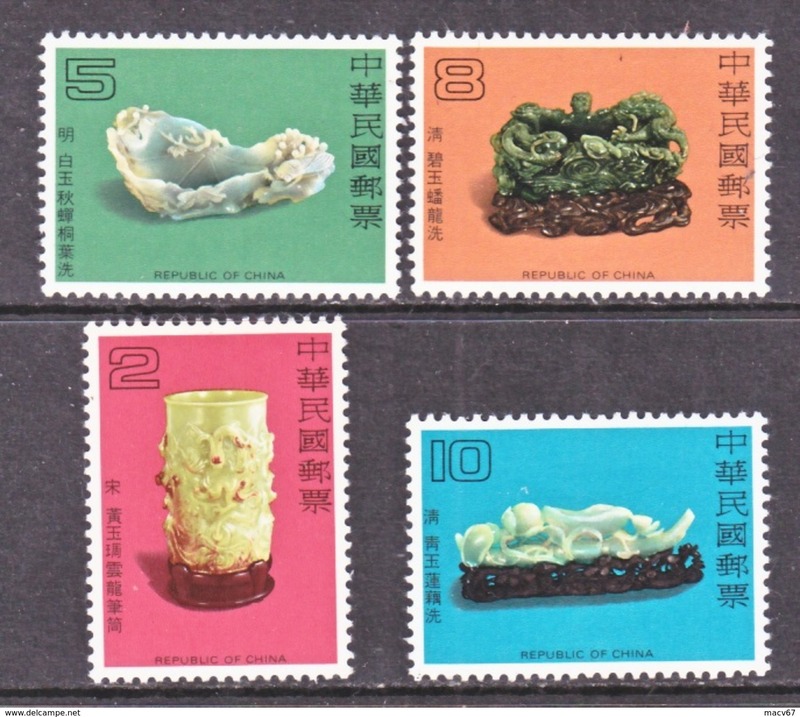 Rep.of China 1826-9 ** CHINESE HANDICRAFT. 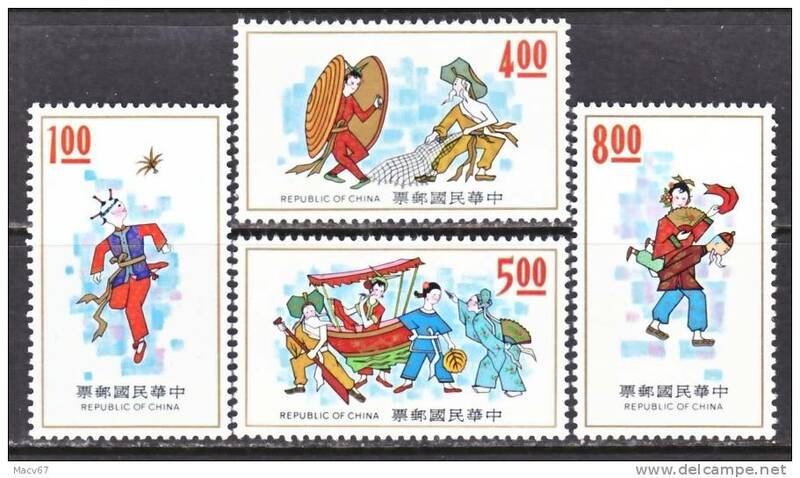 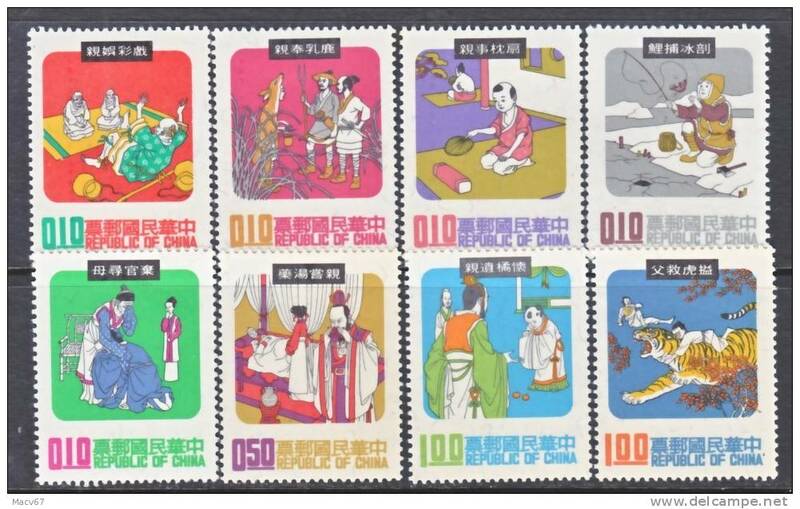 Rep.of China 1822-5 ** CHINESE FOLK LORE. 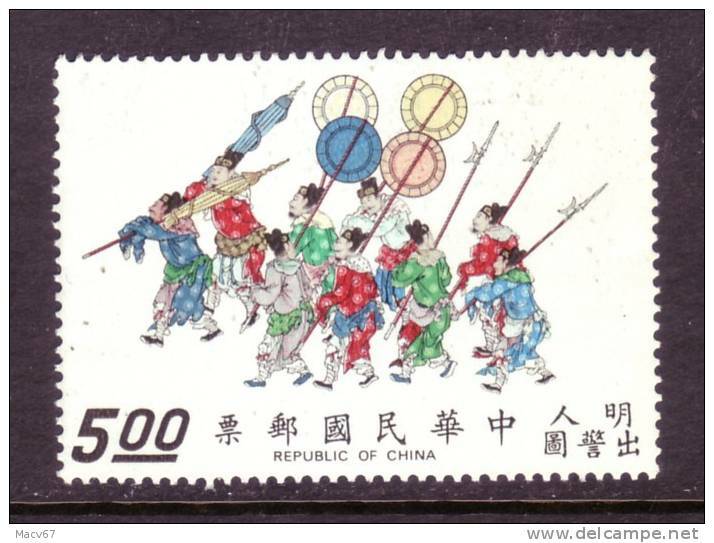 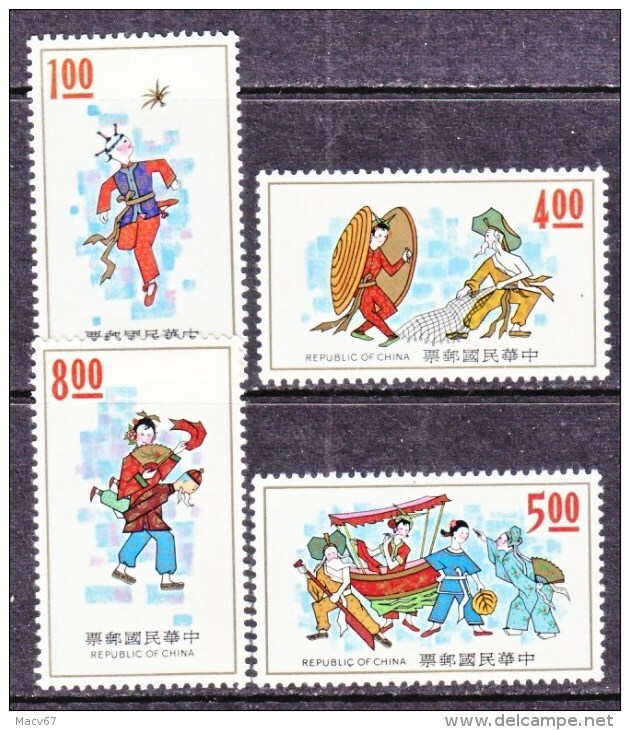 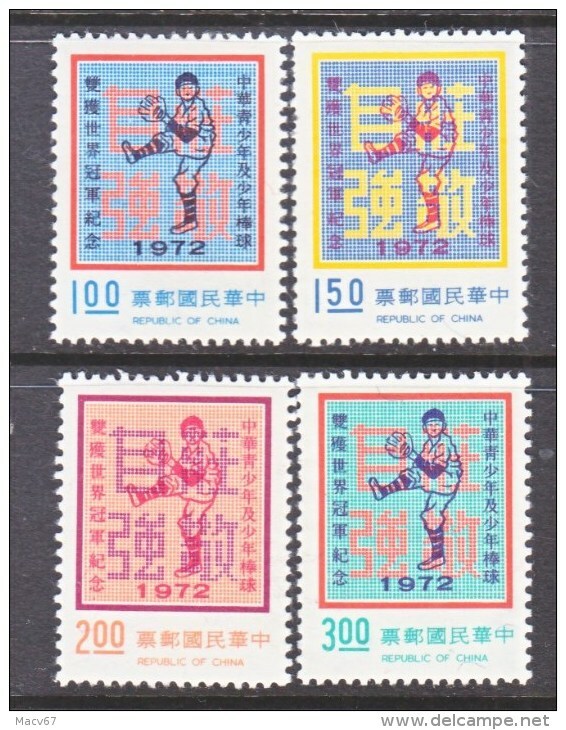 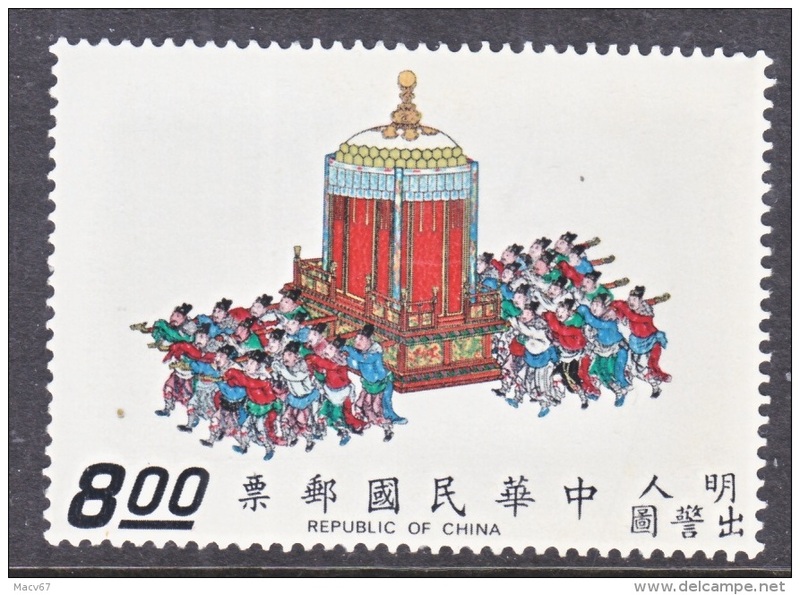 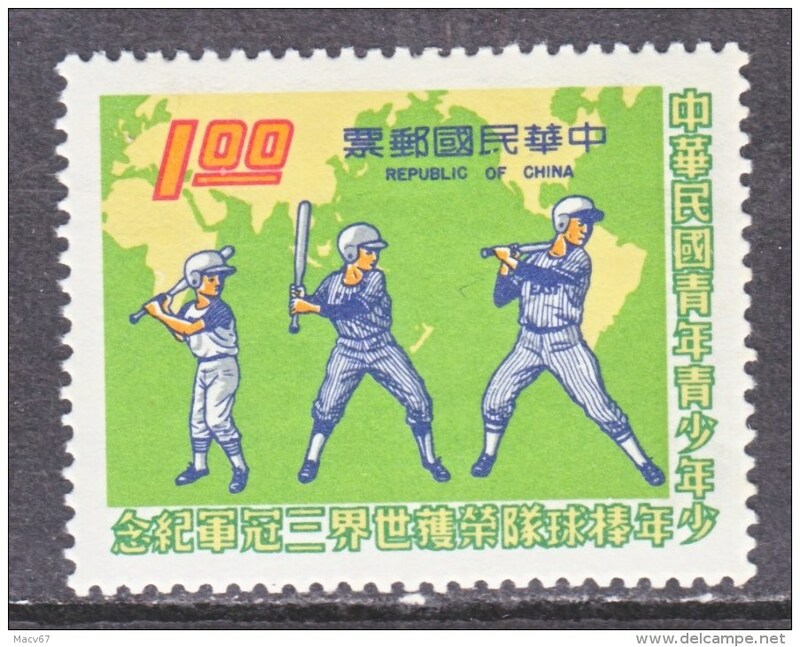 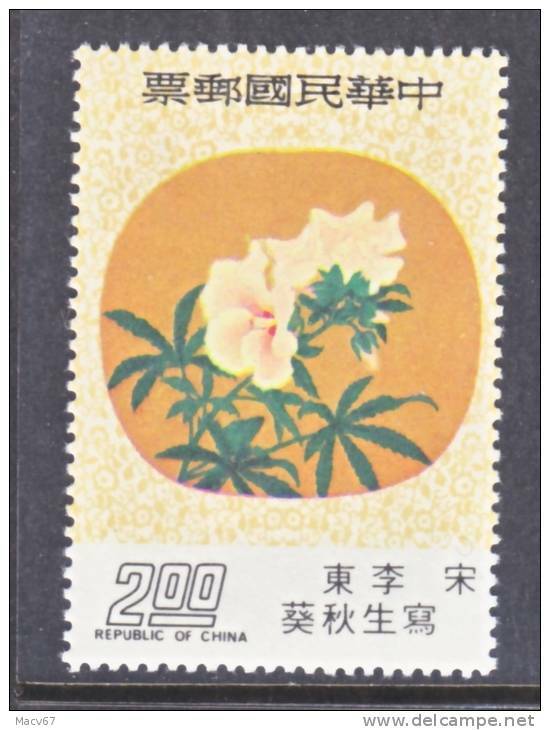 Rep.of China 1800-03 ** YOUTH CORPS. 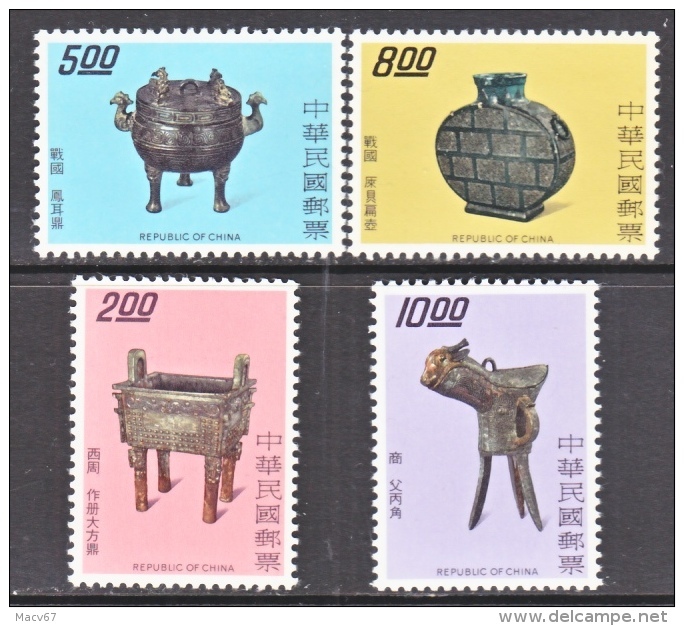 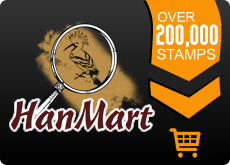 There are 81 items which correspond to your search on Delcampe International.